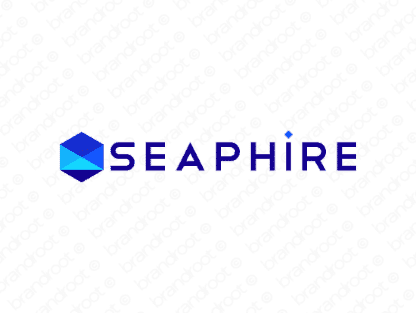 Brand seaphire is for sale on Brandroot.com! An evocative blend of the words "sea" and "sapphire". Seaphire is a glittering and gleaming jewel of a name, ideal for anything from travel and luxury accommodation services to deluxe jewelry brands. You will have full ownership and rights to Seaphire.com. One of our professional Brandroot representatives will contact you and walk you through the entire transfer process.